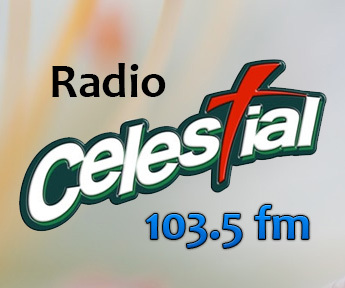 Salsamor FM live broadcasting from Colombia. 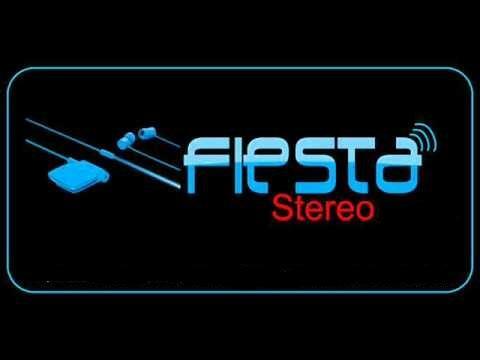 As like the name of the radio is Salsamor FM its understandable that the radio plays non stop best of the class Salsa music and they have been broadcasting as a Salsa music based radio station for a long time now. 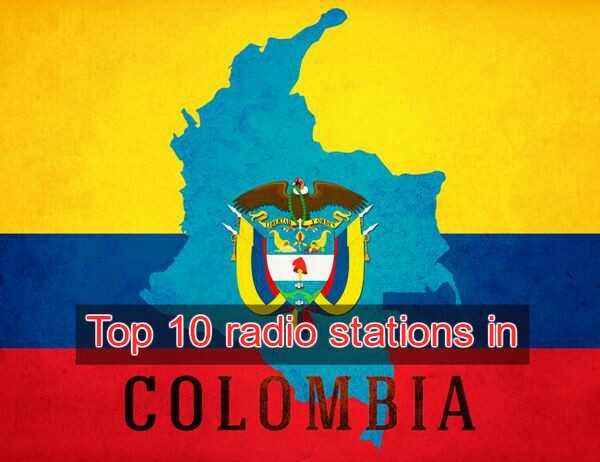 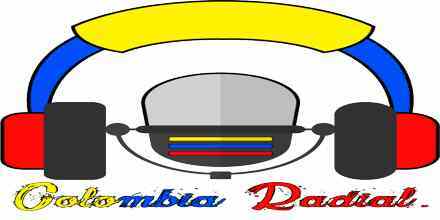 Salsamor FM is one of the most famous online radio station on Colombia.